I get it. It's totally predictable, but I can't help it! 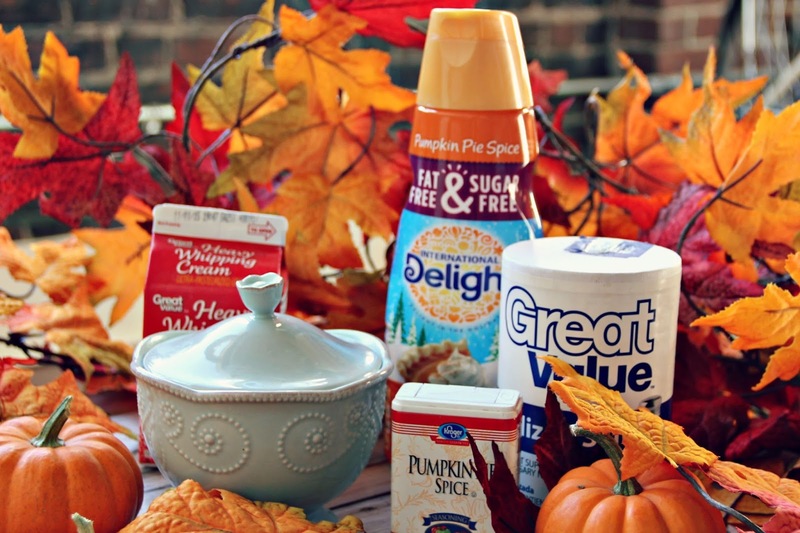 I love Pumpkin Pie Spice everything. I get maybe a little too excited when I see pumpkin items popping up on the shelves at Walmart. I mean, really, I love it all. Candles, muffins, lattes, even the mini pumpkins I use to decorate my house. 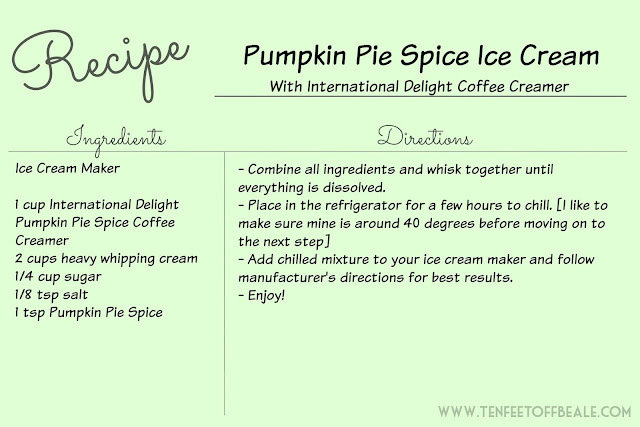 My two favorite ways to enjoy pumpkin in the autumn though have got to be in my morning coffee and in a bowl of ice cream. Yes, ice cream. Keep reading, it will make sense. I promise!! Coffee creamer is a staple around here. It's the easiest and best way to make a simple cup of coffee perfect. Especially when the creamer is Pumpkin Pie Spice! 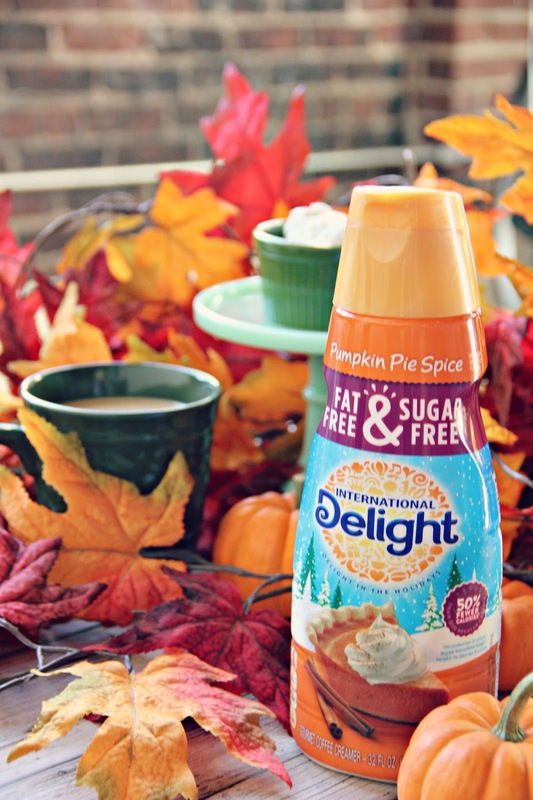 This International Delight Pumpkin Pie Spice Coffee Creamer is my favorite thing to add to my coffee as I run out the door in the morning. In my opinion, this is even better than the super expensive pumpkin lattes you can get out there. 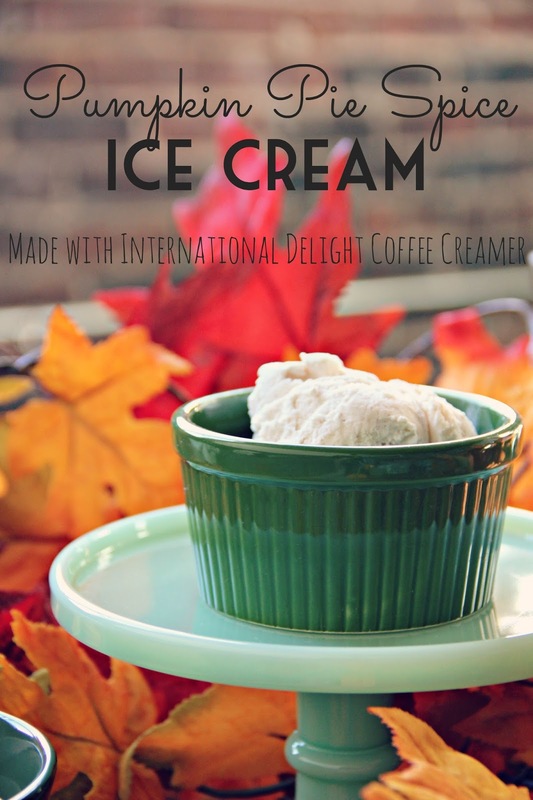 Here in Memphis, it still feels like summer so my next favorite way to enjoy pumpkin is in some homemade ice cream using a secret ingredient... International Delight Coffee Creamer. It's so easy to make, requires minimal ingredients, and comes out creamy and absolutely delicious. Even my pumpkin skeptical husband likes this! 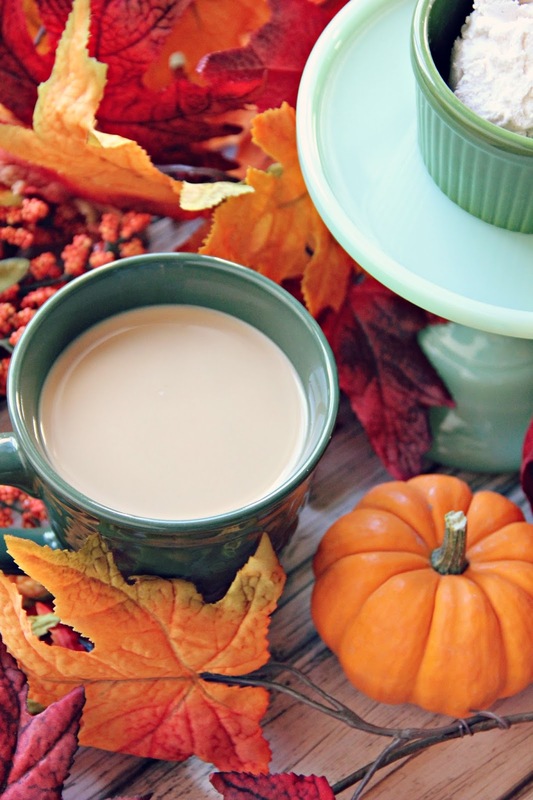 What are your favorite ways to incorporate pumpkins into Autumn? So, did you know that some Walmarts are having demos?? Well, they are. Check out this list and see when there is one near you. 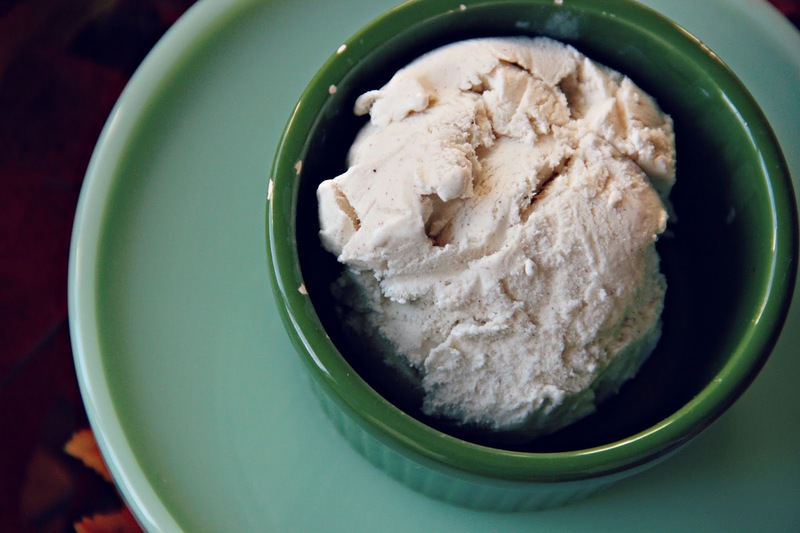 It'll be the perfect time to pick up your own coffee creamer to make some ice cream. I love me some pumpkin! 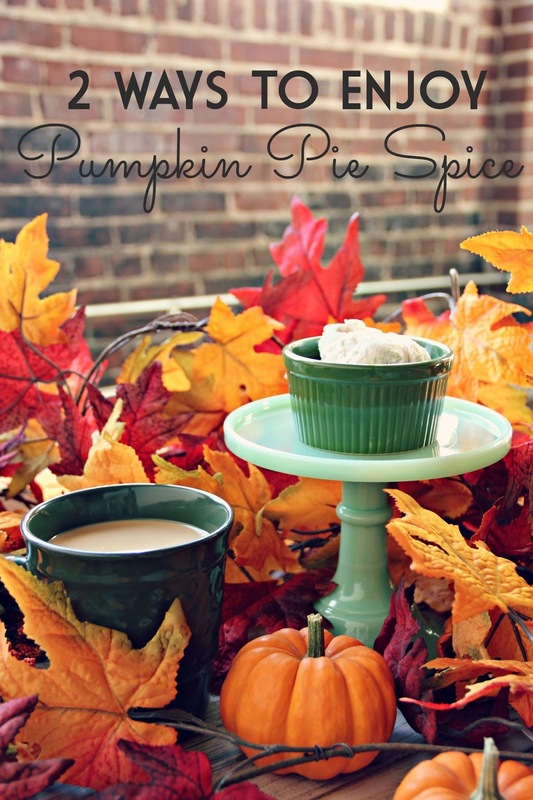 Not lattes, or pumpkin pie, but pumpkin roll, pumpkin spice smells, pumpkin spice cupcakes...YUM! Maybe I'll have to try some ice cream.